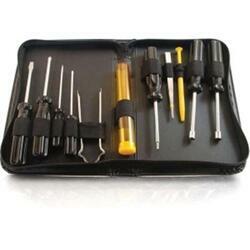 11-PIECE COMPUTER TOOL KIT. Save 30% - Ideal tool kit for basic computer maintance and upgrades. Be prepared to tackle any computer job whether it's in the office or in the field.